Chester Spatt is the Pamela R. and Kenneth B. Dunn Professor of Finance at Carnegie Mellon’s Tepper School of Business, where he has taught since 1979, and Golub Distinguished Visiting Professor at MIT’s Sloan School of Management. He served as Chief Economist of the U.S. Securities and Exchange Commission from July 2004 through July 2007. He earned his Ph.D. in economics from the University of Pennsylvania and his undergraduate degree from Princeton University. Professor Spatt is a well-known scholar studying financial economics with broad interests in financial markets. He has analyzed extensively market structure and trading, pricing and valuation, and the impact of information. 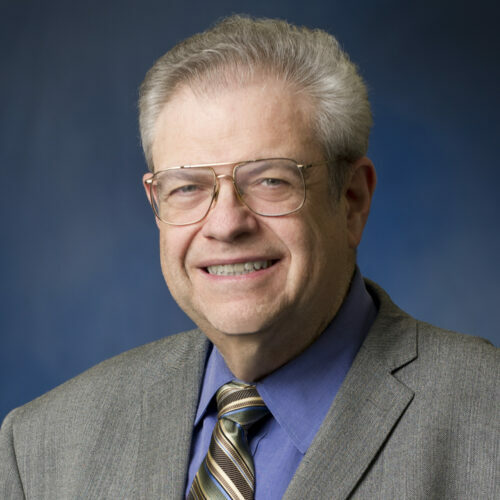 His co-authored 2004 paper in the Journal of Finance on asset location won TIAA-CREF’s Paul Samuelson Award for the Best Publication on Lifelong Financial Security. He has served as Executive Editor and one of the founding editors of the Review of Financial Studies, President and a member of the Founding Committee of the Society for Financial Studies, and President of the Western Finance Association. He also is currently a member of the Security and Exchange Commission’s Equity Market Structure Advisory Committee and a member of the Systemic Risk Council and previously served as a member of the Federal Reserve’s Model Validation Council and the Office of Financial Research’s Advisory Committee.